Learn How to make 4 easy and time saving recipes with Schezwan Chutney. Schezwan Chutney adds additional taste and flavor to our food. Schezwan Fried Rice is a popular Indo-Chinese recipe eaten as an appetizer or main course as well. Now you can also make this restaurant style Schezwan Fried Rice at home with ease by following this recipe. 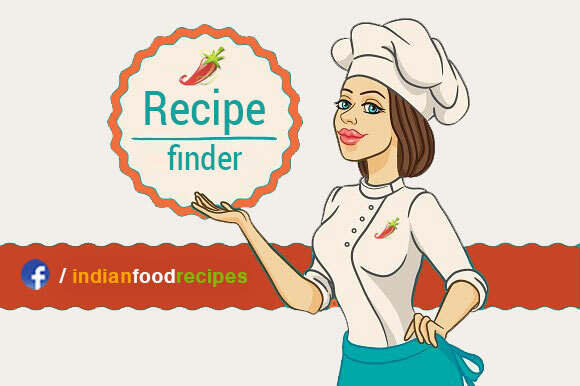 Chilli Paneer is a popular Indo-Chinese recipe eaten as an appetizer or main course as well. Now you can also make this restaurant style chilli paneer at home with ease by following this recipe. 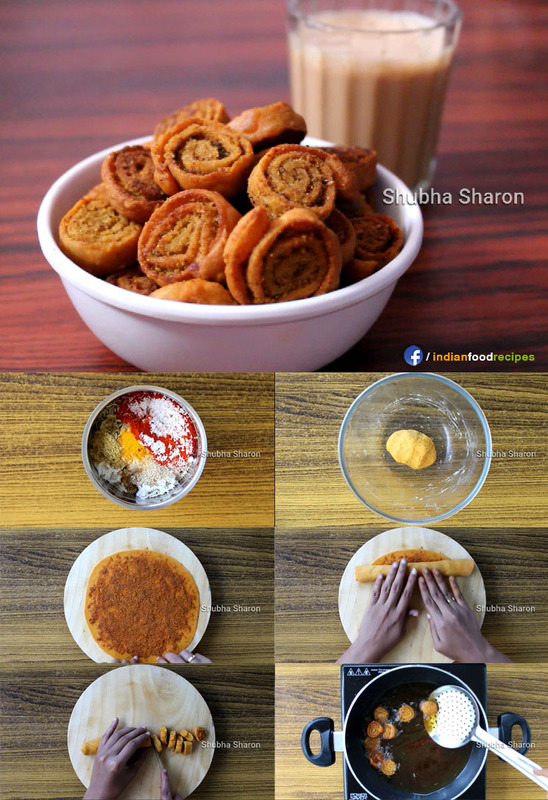 Learn How to make Bhakarwadi, Bakery styke Bakarwadi is very simple and easy to cook. It is a great tea time snack. 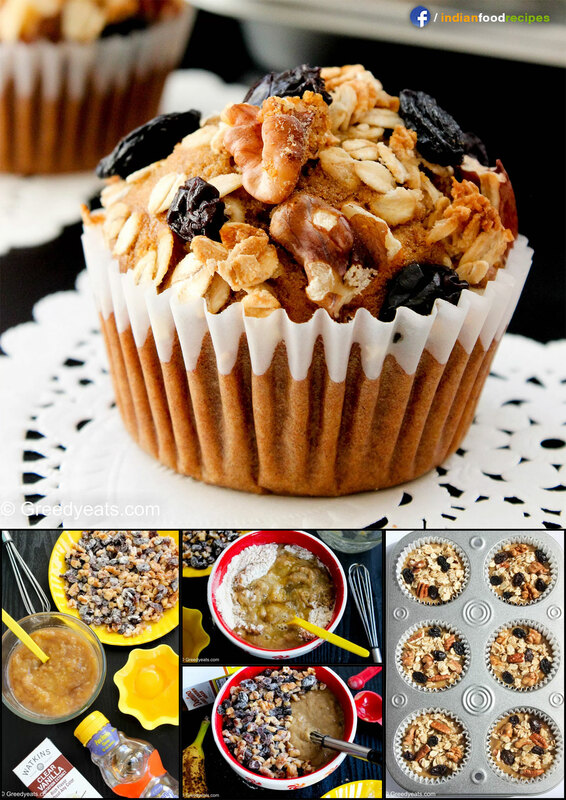 Delicious Buttery, moist and healthy whole wheat banana muffins that wait to sit on your breakfast plate. Sabudana Khichdi. 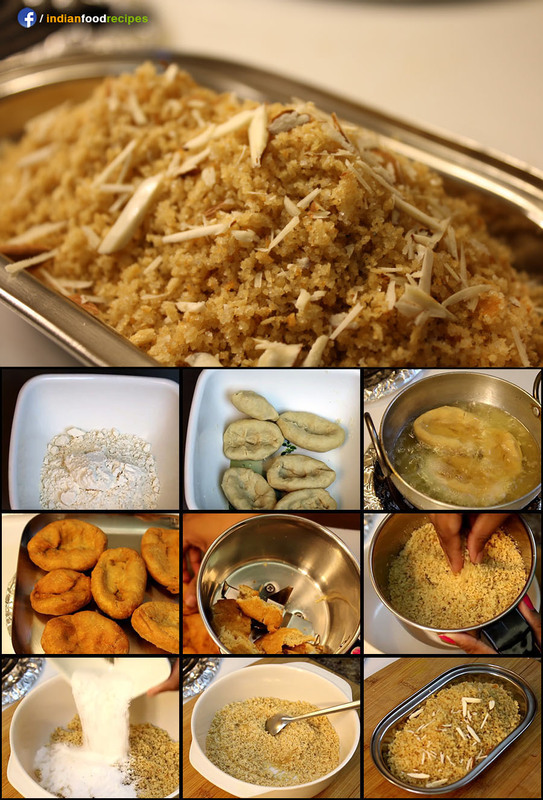 It is very popular in Gujarat and Maharashtra as vrat (fasting) food. 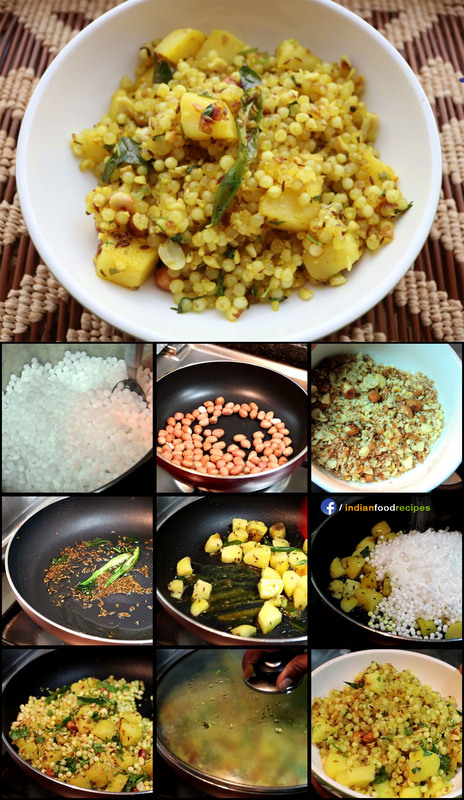 A little bit of planning can give you perfectly cooked sabudana khichdi every time. It is a preparation with boiled potatoes and crushed roasted peanuts flavoured with hint of spices and green chilli. 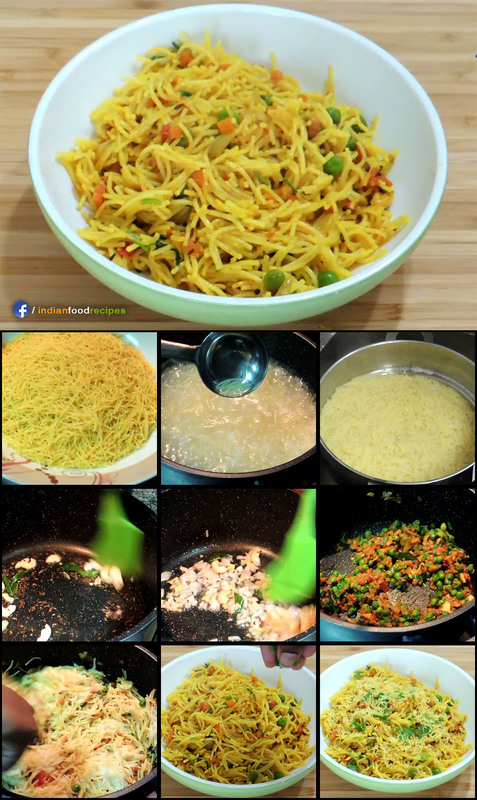 Today I am making a South Indian Breakfast dish Vermicelli Upma. 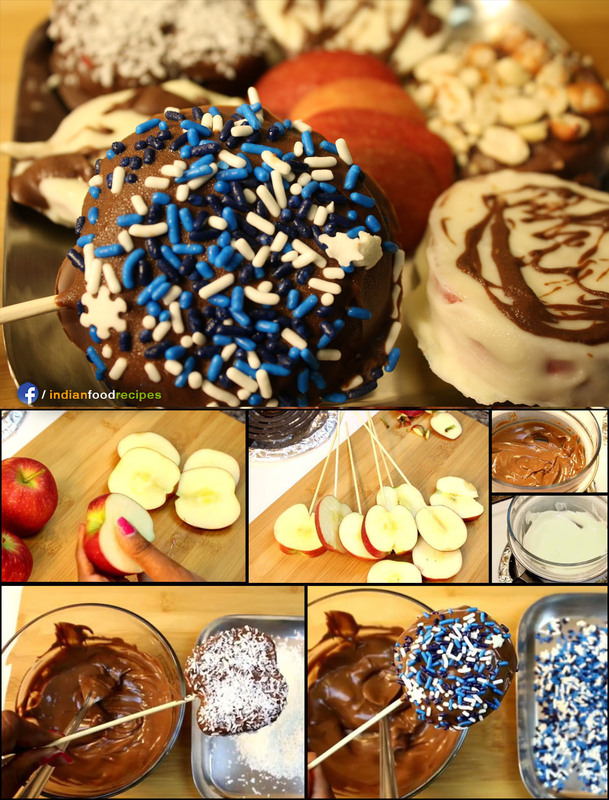 This is an easy school lunch box item for children but mostly made in my house for a family breakfast. Flavoured with spices and packed with vegetables this dish can be served along with some chutney or as it is.